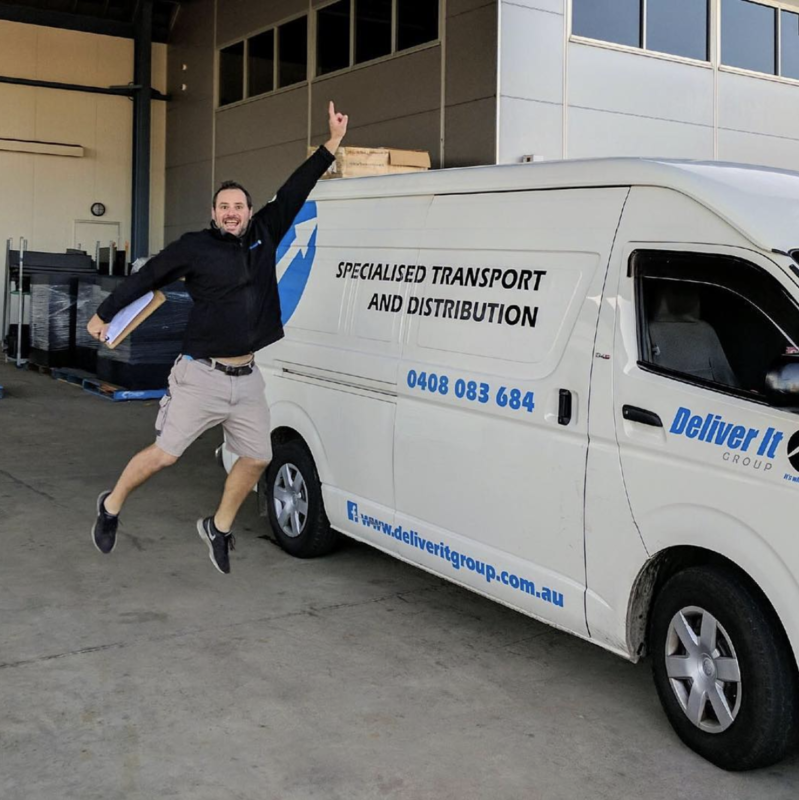 Deliver It is a South Australian Business that was started 17 years ago—with just a lone truck. We now are proud to be one of the largest specialised transport companies in South Australia with a fleet of 27 vehicles and 35 employees. Here in Adelaide we are doing what no one else is doing; specialised individual logistic solutions start to finish. We service over 100 business clients around Adelaide with thousands of deliveries each day. We handle your logistics, with personal tailored prices, and a one-person customer service contact that looks after your business. We work with some of Australia’s largest leading businesses in their fields and this is growing daily. Our reputation is second to none here in Adelaide as we continue to do what we do best. Deliver It. Service service service, it’s what we are about. We feel too often in today climate of social media, fast paced living and mobile phones good old fashion customer service has slipped by the wayside. We try our darndest everyday to over deliver on what we promise. Not because we feel obliged, but because we care. Ensuring customers receive their stock in a timely fashion puts a smile on our face. Our morals and beliefs maybe be a little old-school, but the technology and facilities we utilities are anything but. Deliver It uses industry leading technology to ensure your deliveries are on time and at the required temperature. Deliver It is proud to be fully accredited with HACCP and all of the delivery trucks pass their yearly inspection, as well our staff holding the food handling certificates. Trust that your products will be handled wth care and according to the national standards for food safety. We are so very proud to be able to employ over 35 South Australian and support other local business to grow their business too. We have lofty ambitions to be industry leaders in service, safety, reliability all while we enjoy what we do. We remain proudly independent and wish to be able to continue to employ more South Aussies in the not to distant future.